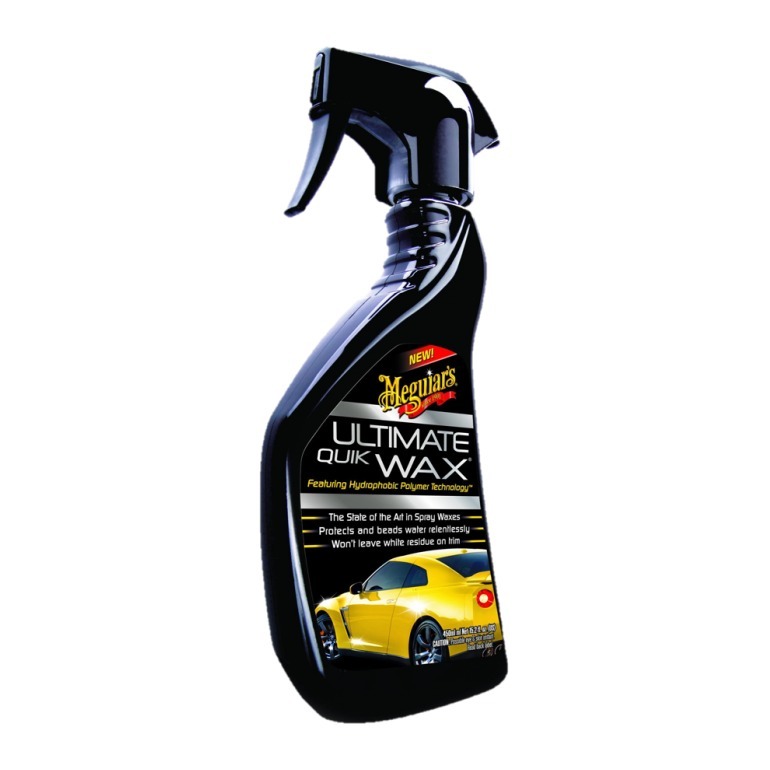 The Meguiar´s® hydrophobic polymers technology is present in the Ultimate Quick Wax Spray Wax. This product is the perfect solution sustain protection to your car painting in-between wax applications. May be applied even under sunlight and don’t leave white residues on plastic surfaces. Just spray the product and remove it. So quick and easy you can wax your car in minutes. The protection and relentless water repellency lasts for weeks.